Moving takes time, skill, and organization. If you don’t plan accordingly, it becomes a hassle trying to find the things that you packed. By applying some organizational tricks, you can avoid the stress that comes with unpacking. You’ll be able to find what you need immediately, so you don’t waste too much time looking for it. Use the largest trash bag you have on hand, pull it around the bottom of the clothes hanging in your closet and cinch the top by tying a knot in the bag to keep the hangers from falling. 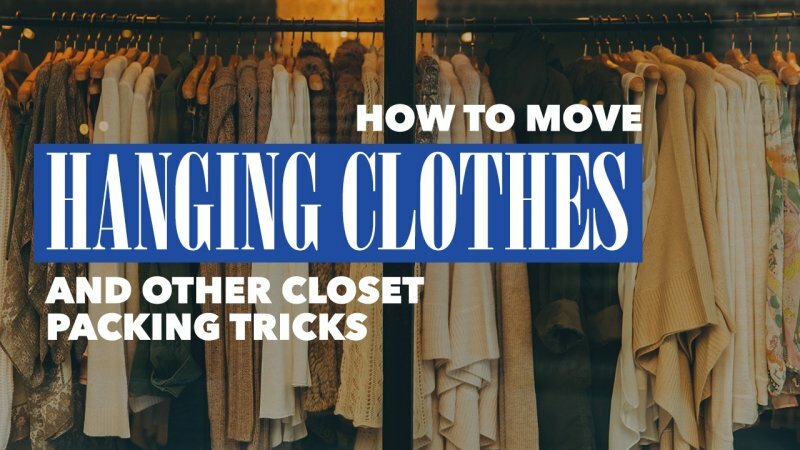 Once you’re at your new home, all you have to do is open the bag, shake the wrinkles out of the clothing, and hang them up in the closet in the same order they were before. Seal drawers with Saran Wrap. Shrink wrapping your dresser drawers keeps the contents inside them neat and tidy. You won’t get stuck folding and refolding your clothing if you take time to Saran Wrap them tightly. It’s a simple way to save yourself time and energy once you’re at your new home and ready to start unpacking. Take empty egg cartons and use them to keep small items separate. This trick works well for earrings and rings that would otherwise get lost if packed in large boxes. Give each piece of jewelry its own space. The nice thing about egg cartons, especially the cardboard ones, is that they’re fairly durable and stack on top of each other well. Stuff shoes with paper, so they maintain their shape. You don’t want your shoes to get smashed during a move. That’s why it pays to save old newspaper and other types of paper that you would ordinarily throw away. Stuff a few pieces into each shoe before placing them in a box. It will help them maintain their shape while waiting to be unpacked. Use empty toilet paper rolls and straws to keep necklaces from tangling. Smaller, more delicate necklaces can be strung through straws with their clasps hooked to prevent them from getting tangled up with other jewelry. Empty toilet paper tubes serve the same purpose but are suitable for larger necklaces. Hang scarves on a belt to keep them from wrinkling. If you own a lot of long scarves, you can keep them in order by tying them to a belt that you have buckled. The loop shape of the belt keeps the scarves in order. Once you’ve arrived at your new home, you can take them off the belt and put them with the different outfits you usually wear with them. 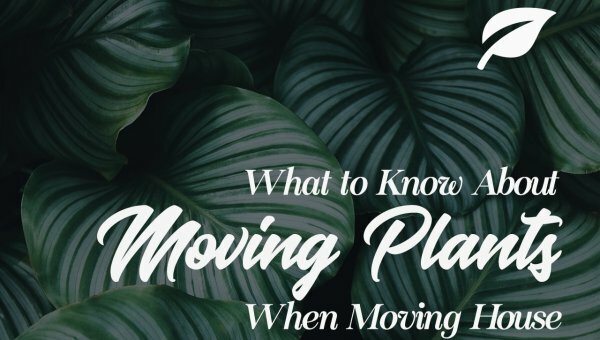 Moving from one location to the next doesn’t need to be stressful. In fact, it should be something that can be done with relative ease. 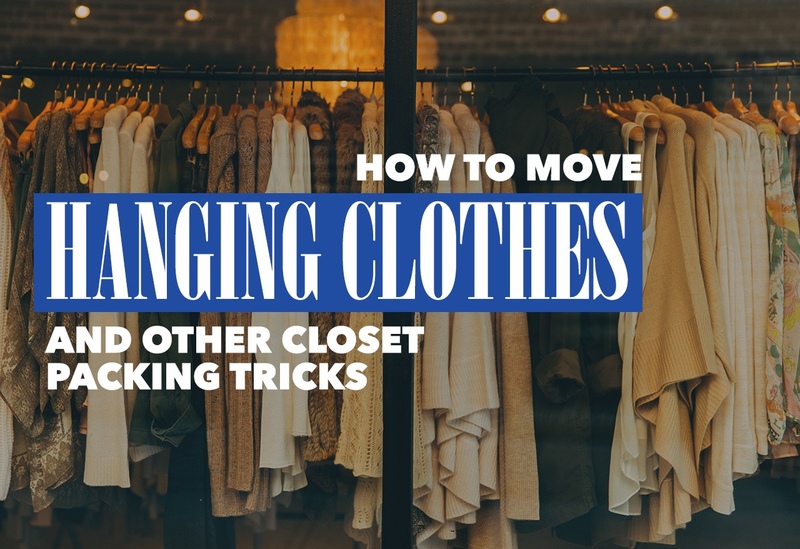 By following the closet packing tricks listed above, you’ll have no problem making fast work out of packing the rooms of your home with minimal effort.